Recently I had purchased a cPanel based web hosting package for one of my client, he needed few new email accounts to be configured and also wanted to access WebMail. I had gone through the easy process to create new email accounts and webmail access from cPanel. Today I just thought to share these steps with you guys, so that they will be helpful for anyone who needs to setup and configure new email accounts with cpanel based web hosting. You can probably save good sums of money by getting cPanel based Web Hosting from our Discount Deals page. 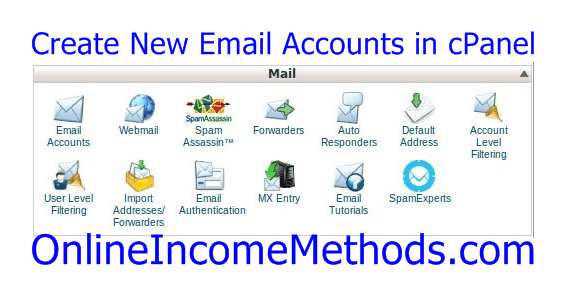 I have used generic domain name over here, please replace YourWebsiteURL phrase with your actual domain name when following this tutorial guide to create new email accounts at cPanel. 1. 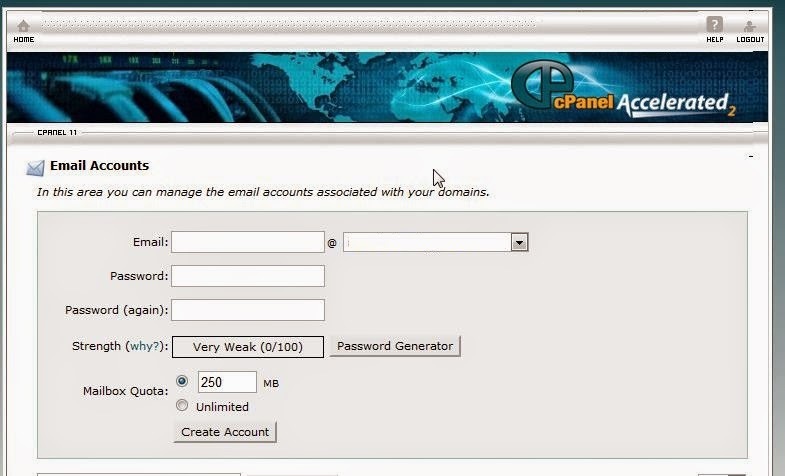 After logging into your cPanel account, locate Mail Section and head towards Email Accounts . 2. 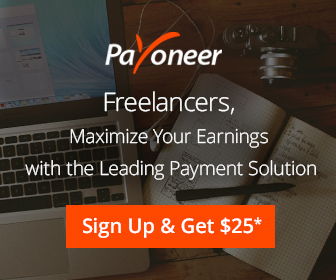 You will be asked to enter Email ID @ YourDomainName.com. You will need to enter the password twice and there will be an indicator that shows the password strength. You can also use cPanel’s password generator to set a secure password. Please note down that generated password somewhere, since its not easy to remember or guess the passwords that are generated by cPanel hence they are more secure. 3. Now you need to specify the email account storage quota, for instance I am creating my primary email account [email protected], I will give it more storage quota of around 500 MB. It varies upon the requirements and storage space that is available in the web hosting account. You also have an option for unlimited email quota, however that’s not recommended. Once your email inbox quota is full, you will be required to delete / remove old emails to keep on receiving more emails without any interruption. 4. 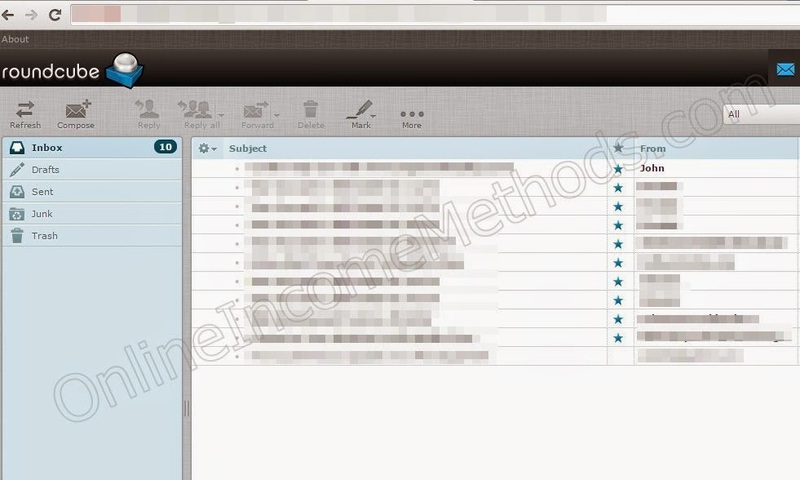 After creating new email accounts in cPanel, now you need to access the email inbox to send and receive emails. 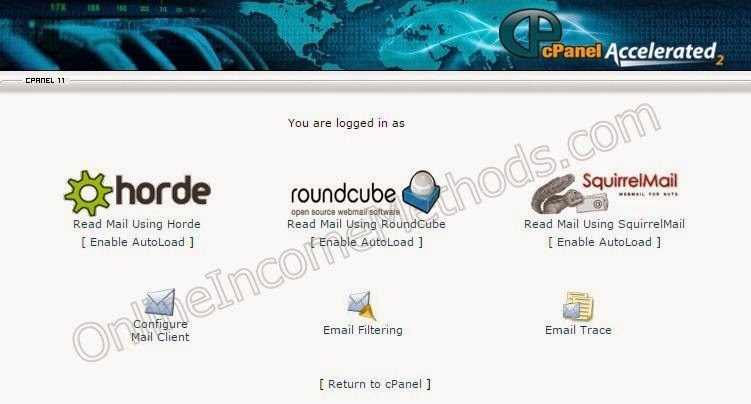 cPanel by default offers Horde, RoundCube and SquirrelMail email clients. You can also set anyone of them as the default email app and you will be redirected to your selected app without any delay. If you need to access your emails somewhere else, for instance on your smartphone or you want to configure outlook or Google’s Inbox client on Android, you can click on Configure Mail Client to locate the POP and SMTP settings for your cPanel’s email accounts. How To Access WebMail in cPanel? 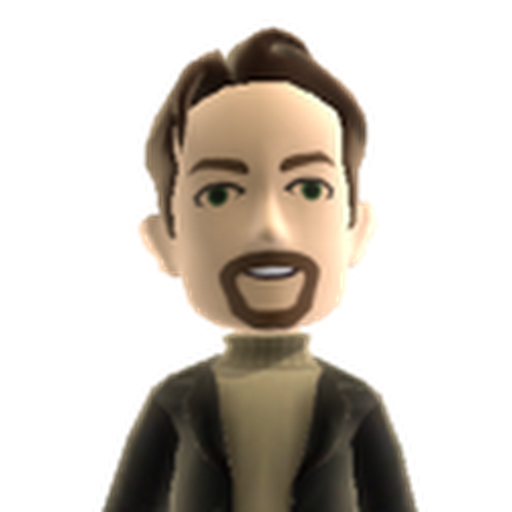 If any HTTPS errors are there while accessing above HTTPS based URLs, you need to ignore them. Or you can probably get yourself a new SSL certificate. ← What’s The Best Mobilink 3G Data Bundle & How To Activate It?